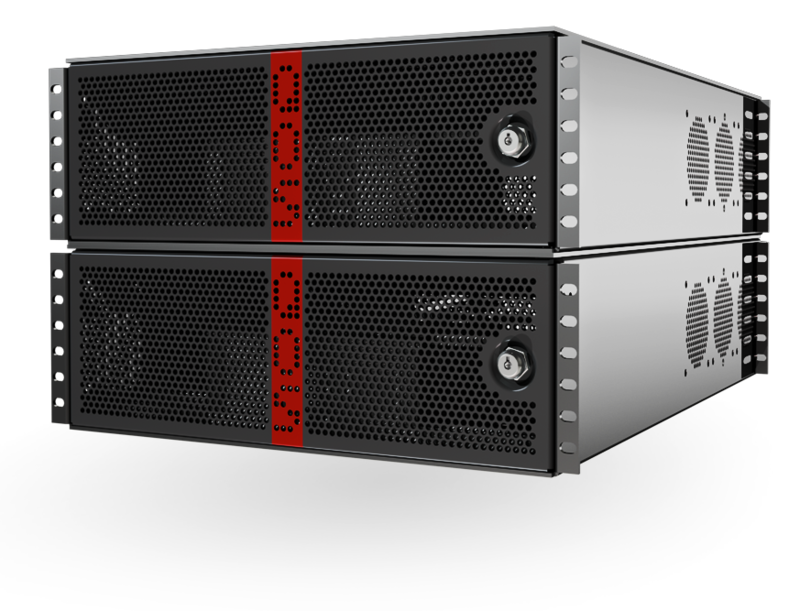 IMAGINE a SAN and High-Speed Computer System combined into one box that can do on-set transcoding, editorial SAN, and or post-production and even deliverables. QOS Server wants to help our customers reclaim the art and craft of filmmaking by bringing this creative process into the digital domain allowing freedom, speed and stability in today’s stressful world of production. You and your workflow decide which applications you require with the ability of being able to run a number of the following applications: Color front (OSD) dailies, MTI Film ( Cortex) dailies, Scratch (dailies , finishing and Color correction, Black magic (Resolve) dailies, finishing, color correction and Adobe (Premiere) finishing and color correction. Our SAN software also allows Connecting and sharing with other clients to do editorial with Avid, Adobe and FC running low and high-res files. Finally, a production system that no longer requires endless copying to and from portable drives thus allowing you to sit back and create while our technology does the overtime.